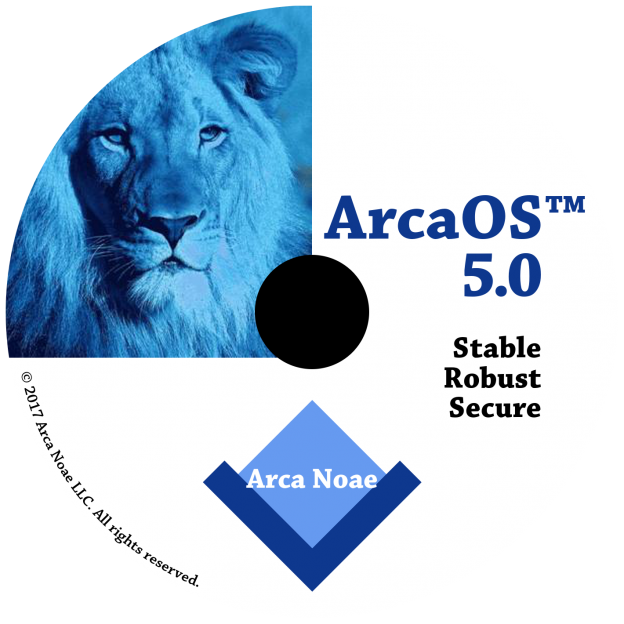 ArcaOS 5.0 is slated for release this week. Please bear with us as we ensure that the ordering and delivery infrastructure is in place for this milestone release. Watch the blog each day, as we count down the final hours to release with bits of useful information. This entry was posted in Arca Noae, Community, New software releases, News and tagged 5.0, arca noae, arcaos, bluelion, realease on April 16, 2017 by Lewis Rosenthal.